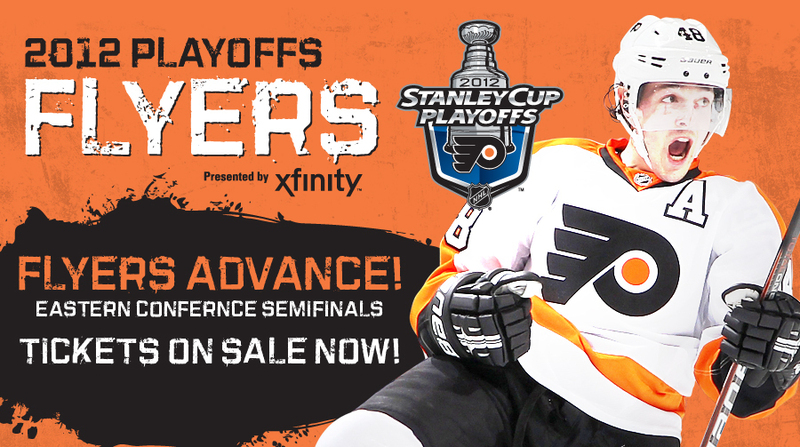 Who are the Flyers going to play in Round 2? If the Rangers, Bruins, and Panthers win, the Flyers play the Rangers. If the Rangers, Bruins, and Devils win, the Flyers play the Bruins. If the Rangers, Capitals, and Panthers win, the Flyers play the Panthers. If the Rangers, Capitals, and Devils win, the Flyers play the Devils. If the Senators, Bruins, and Devils win, the Flyers play the Devils. If the Senators, Capitals, and Panthers win, the Flyers play the Capitals. If the Senators, Capitals, and Devils win, the Flyers play the Senators. These scenarios set up a wild two days in hockey. The Bruins and Capitals play their Game 7 Wednesday night at 7:30. The Rangers-Senators and Devils-Panthers play their Game 7s on Thursday night. The Flyers will be watching closely.